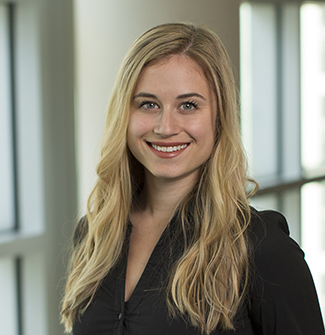 Rosie Gorn is an associate in the General Litigation group of Orrick's San Francisco office. Rosie represents corporate clients and individuals in state and federal courts in various commercial matters, including white collar criminal defense and complex civil litigation. While a law student, Rosie served as Editor-in-Chief of the American Criminal Law Review, Vol. 54 at the Georgetown University Law Center.